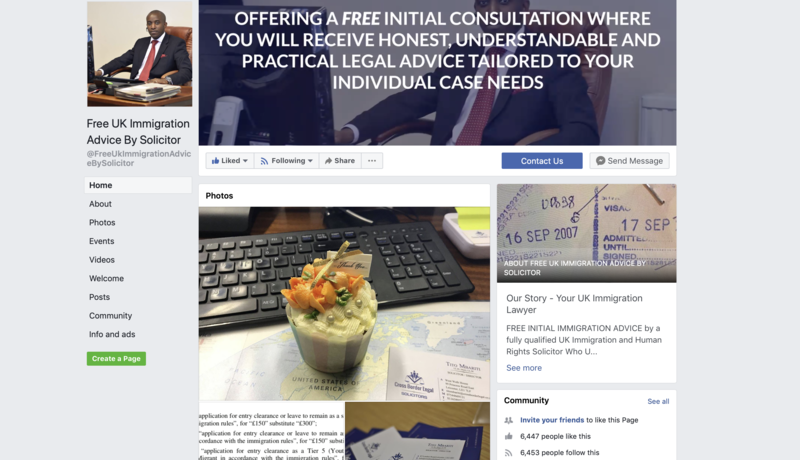 The Solicitor currently runs a Facebook page which provides a forum for meeting people from all over the world, exchange experiences and share some of my legal analysis or opinion on current UK immigration and Human Rights issues. You can follow me on Facebook by clicking on the link to the right. Feel free to leave a comment on any of the posts, either here on my personal blog or on Facebook. Please note if you are seeking free Immigration legal advice, due to practical and legal reasons, I won’t be able to respond to long email queries. and it is best if you contact me by the Quick Enquiry page on this website or call on Skype/WhatsApp/ Facetime for your free initial consultation with Immigration Solicitors. Disclaimer and Rules of Conduct: The information provided on my Facebook page is free but generic, and doesn’t take into account personal circumstances. It is therefore for information purposes only and I accept no liability for its use. If you require advice which is specific for your case then please contact me directly by phone or Skype. 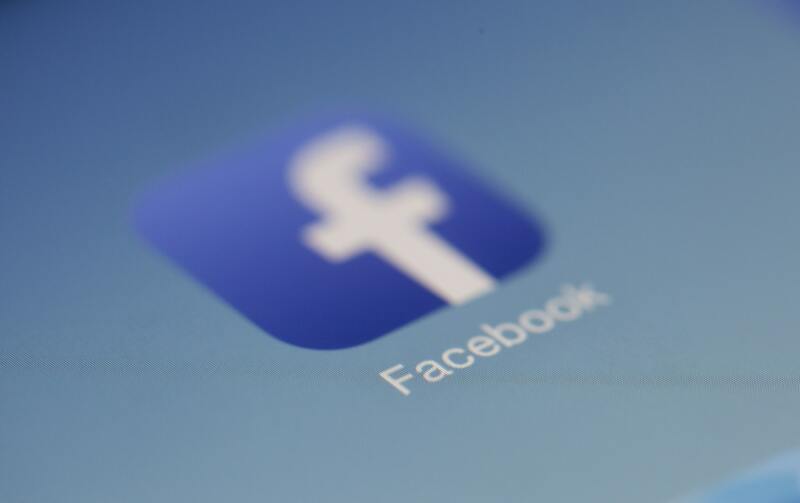 Please note that the Facebook page which is linked to this website is a forum for sharing information on immigration laws, and as its moderator I won’t tolerate any profanity, abuse towards other members, or extremist views which may offend. Tito was extremely helpful, friendly and professional. He was able to answer all my questions regarding what was necessary for me to make the move over the pond. I left our session with good information and ideas of how best to proceed. Highly recommended. Tito helped my wife and two step children apply for their settlement visas to the UK from the Philippines. His approach has been clear and easy to understand and he is a very personable and friendly individual. Although there were times when we were nervous, he helped re-assure. In the end it all came through and my family are reunited with Tito's help. I would have no hesitation in recommending his service.